According to Brahma Vaivarata Purana, a man should delight his forefathers and ancestors before delighting the Gods. It is recognised that the souls of our fore fathers will be eagerly waiting for our Tharpana to bestow us with blessings. 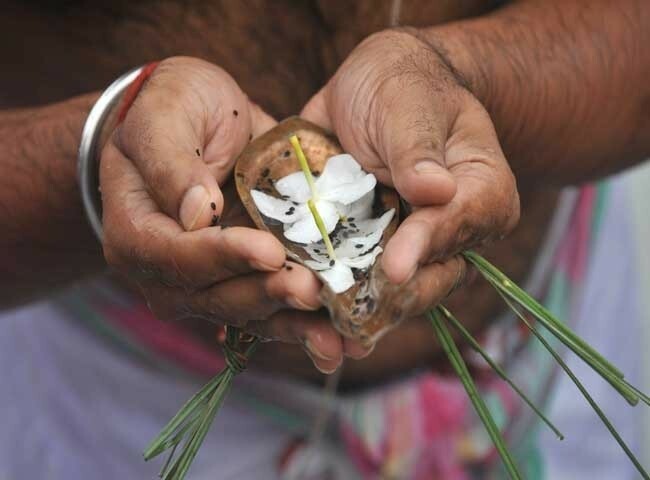 Shraddha’ or Tharpana is a compulsory ceremony observed by Hindus. It is believed that by performing the rites of Shraddha or Tharpana, the soul of their ancestors go to heaven. All rituals during Amavasya are performed by the son as written in ‘Garuda Purana’. As per the Hindu mythology it is believed that the departed souls of the ancestors rest in peace only after the completion of the Shraddha ceremonies. 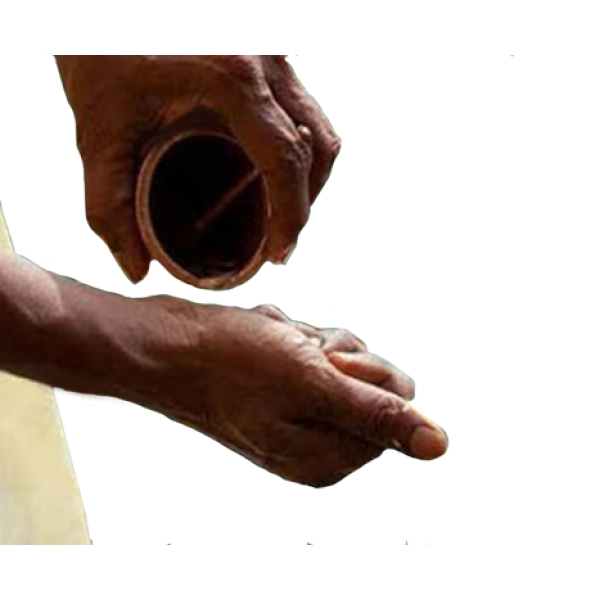 Various Hindu scriptures like ‘Markandeya Purana’ state that when the ancestors are contended with the Tharpan, they bestow the performer of the rituals with wealth, knowledge and a good healthy life. On the day of Amavasya, the observer of Pitru Paksha takes a bath and wears a dhoti and ring made from Kush grass. 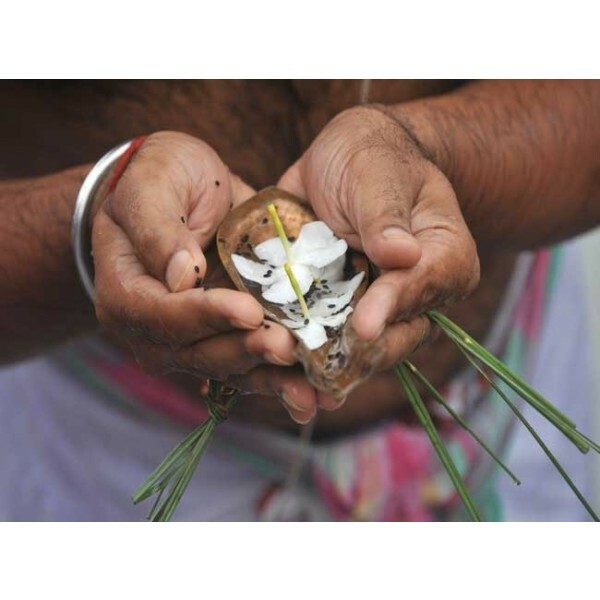 As per the Hindu scriptures, the Kush grass is symbolic of compassion and used as a means to invoke the ancestors. Pind daan, the tradition of offering sesame seeds, rice and balls made of barley flour (rice balls) is observed after this. 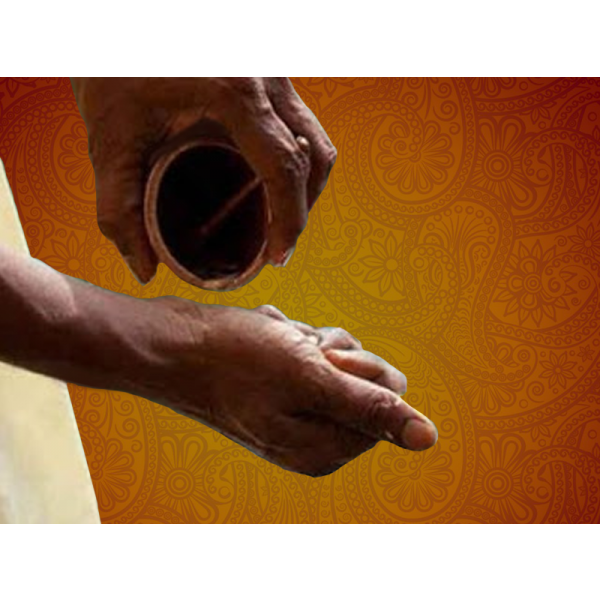 The rituals of the Pitru Paksha are performed under the guidance of a knowledgeable priest. Following this, the blessings of Lord Vishnu and blessings of our fore fathers is needed to remove all the obstacles in one’s life. On the chosen day of Pitru Paksha, food is specially prepared for offering to the ancestors. It is a practice of offering a part of this food to a crow, as crows are considered to be a messenger of Lord Yama. If a crow eats the food, it is believed to be an auspicious sign. Following this a Brahmin priest is made to eat food and given a ‘dakshina’ for performing the ceremony. After completing all these rituals the members of the family sit together and have their meal.